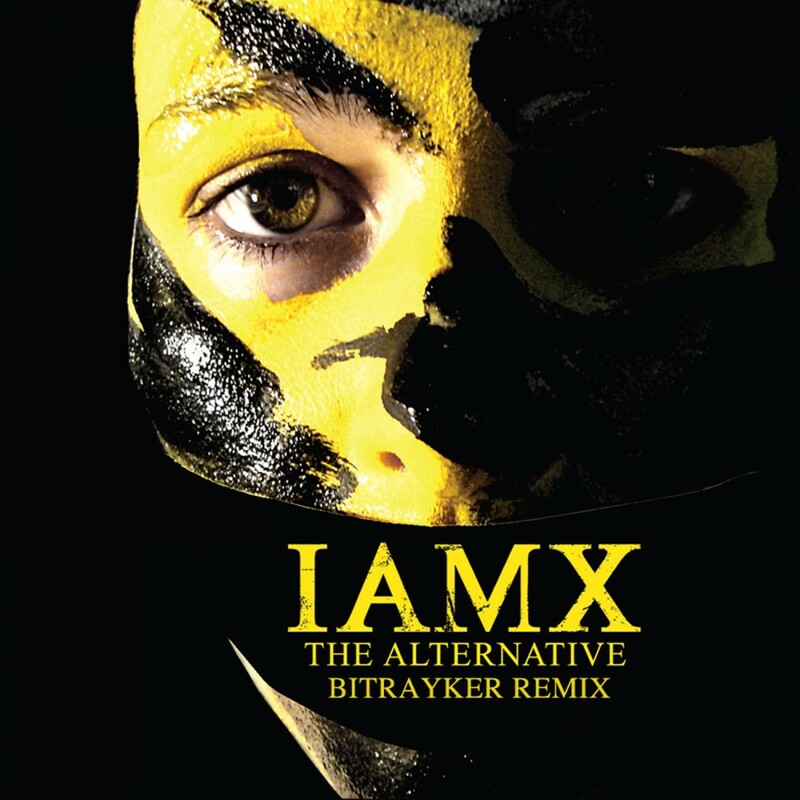 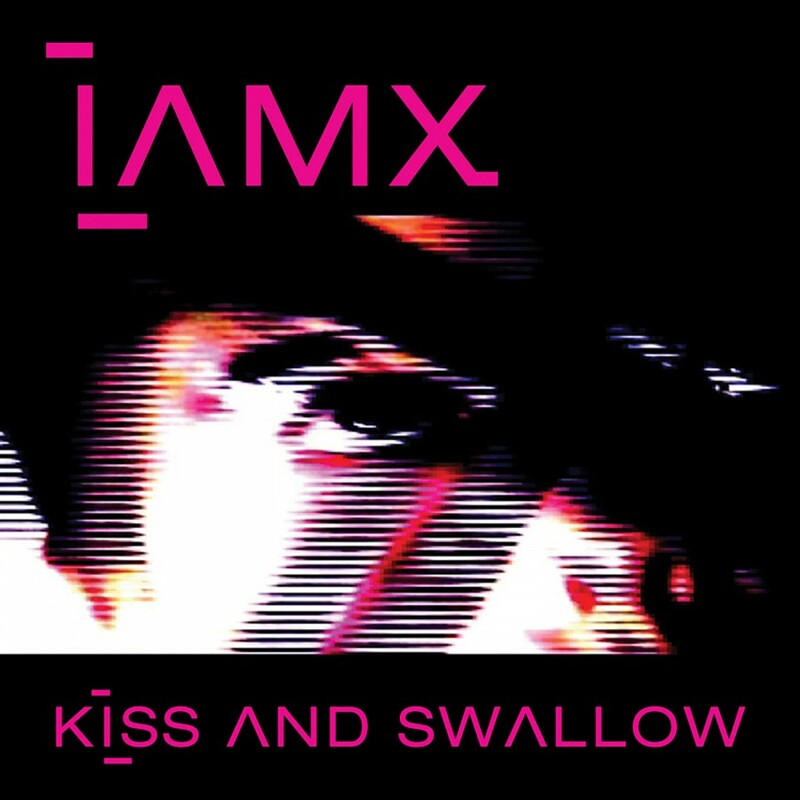 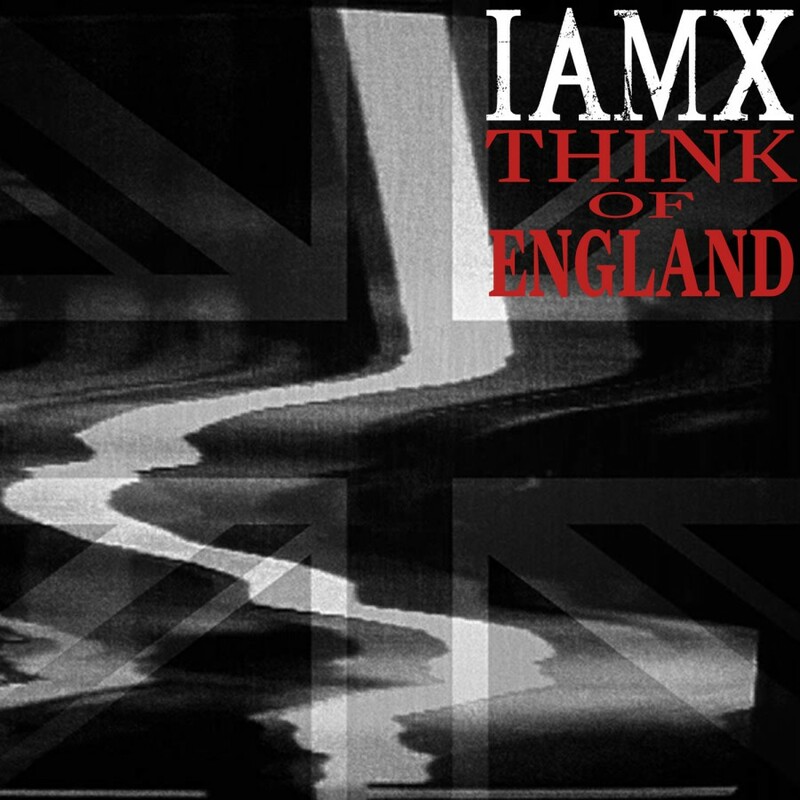 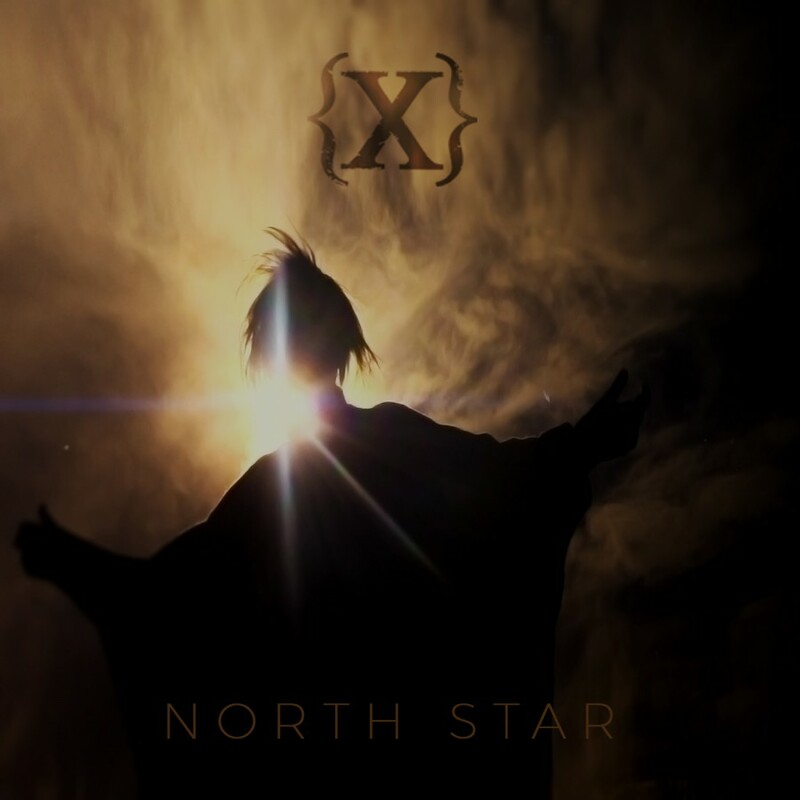 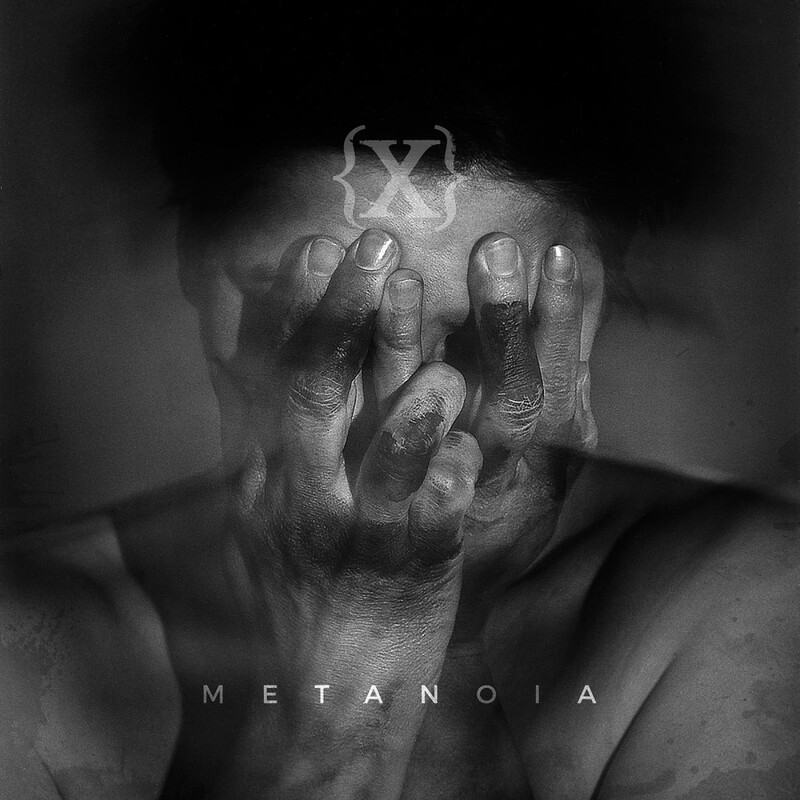 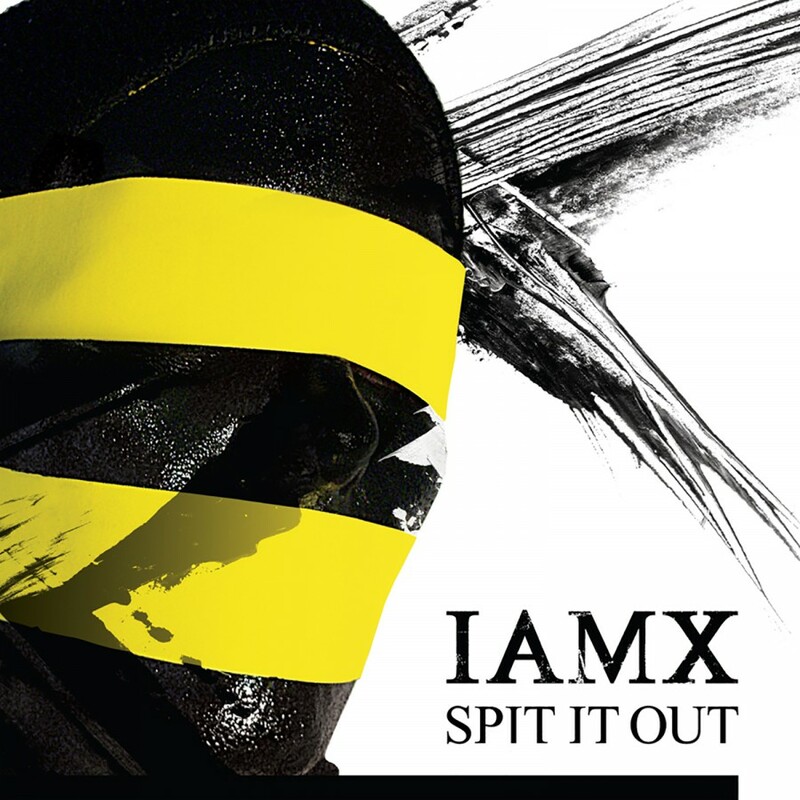 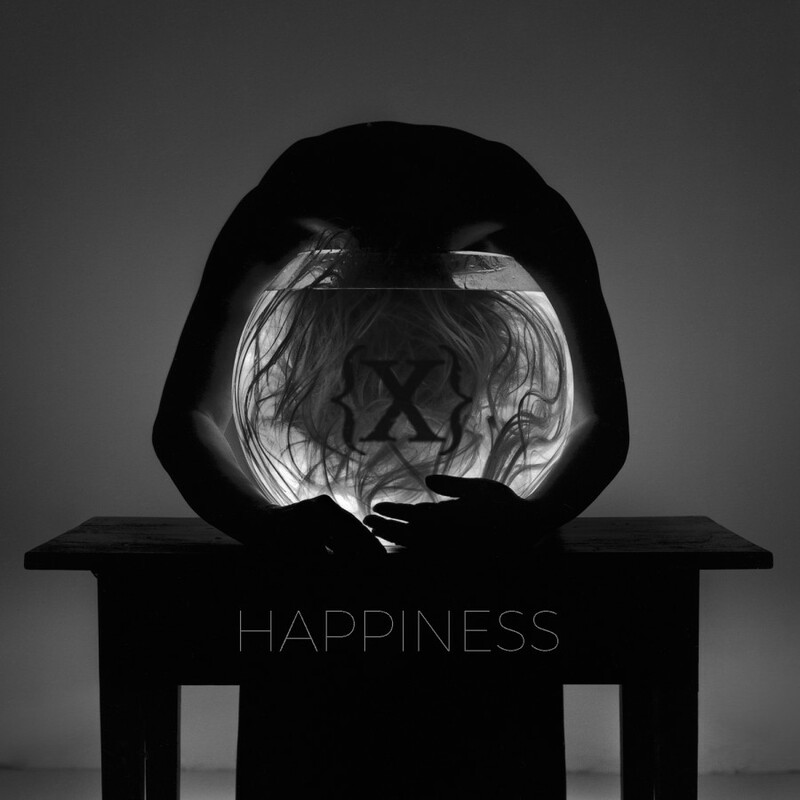 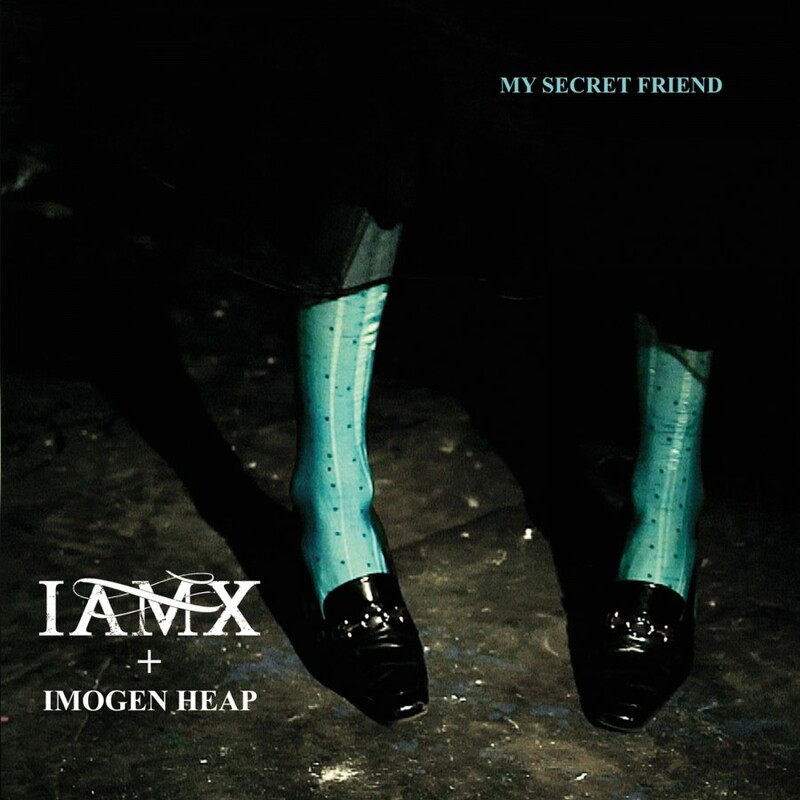 Following up on last year's Kingdom Of Welcome Addiction, the Sneaker Pimp's Chris Corner continues his foray as IAMX with Dogmatic Infidel Comedown OK. 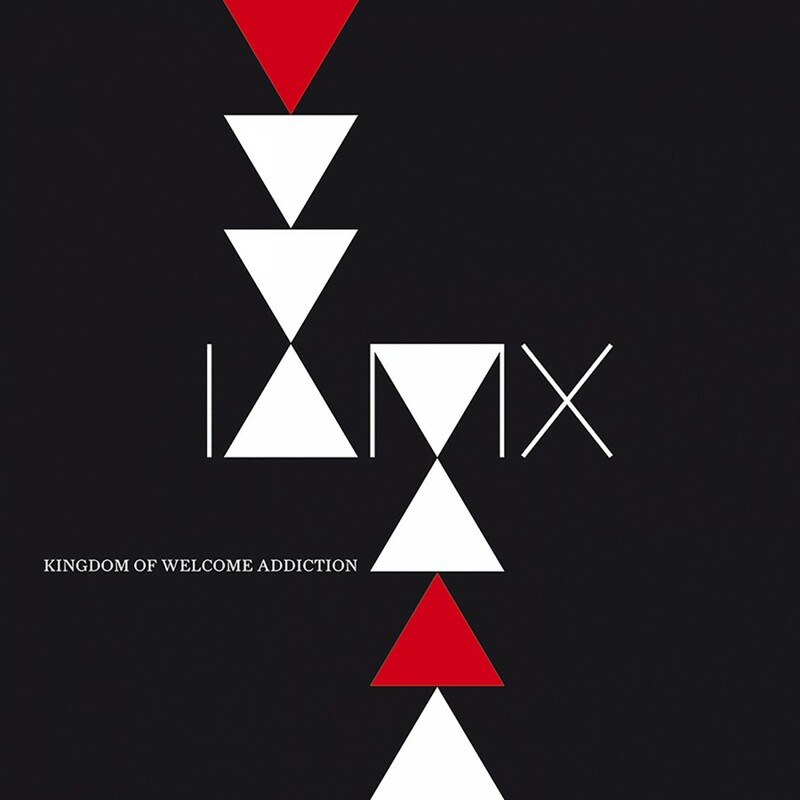 The thirteen track remix album features every song from Kingdom Of Welcome Addiction as completely new versions. 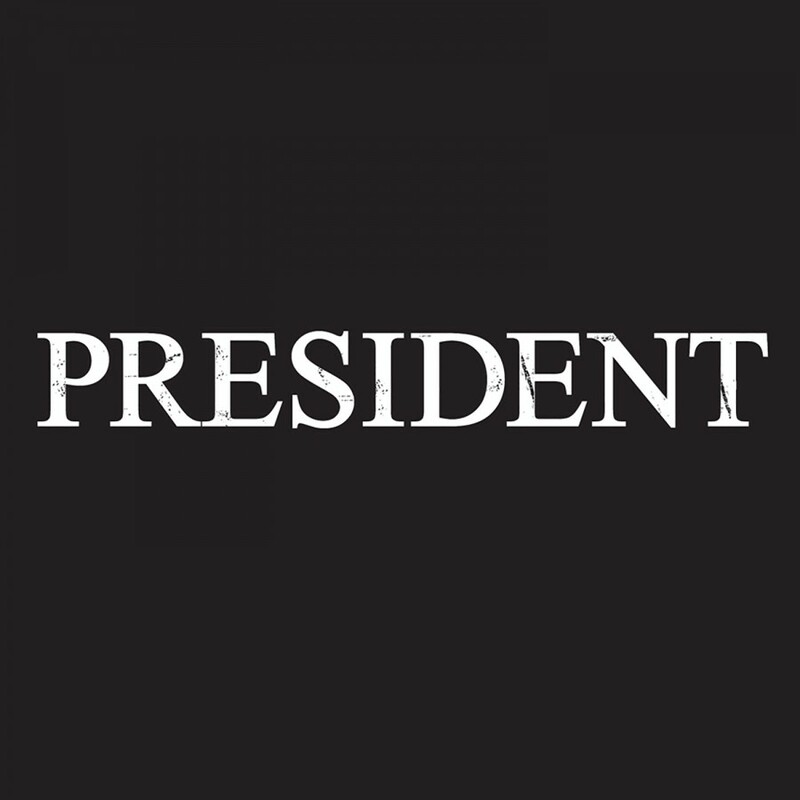 Treatments are rendered by such notables as Combichrist, Alec Empire, Terrence Fixmer and many more. 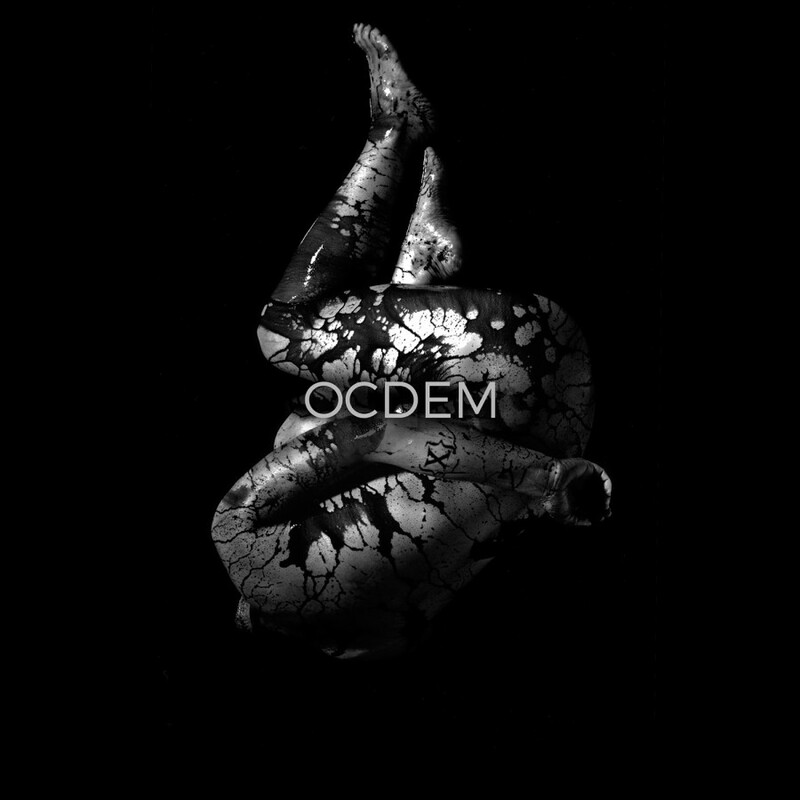 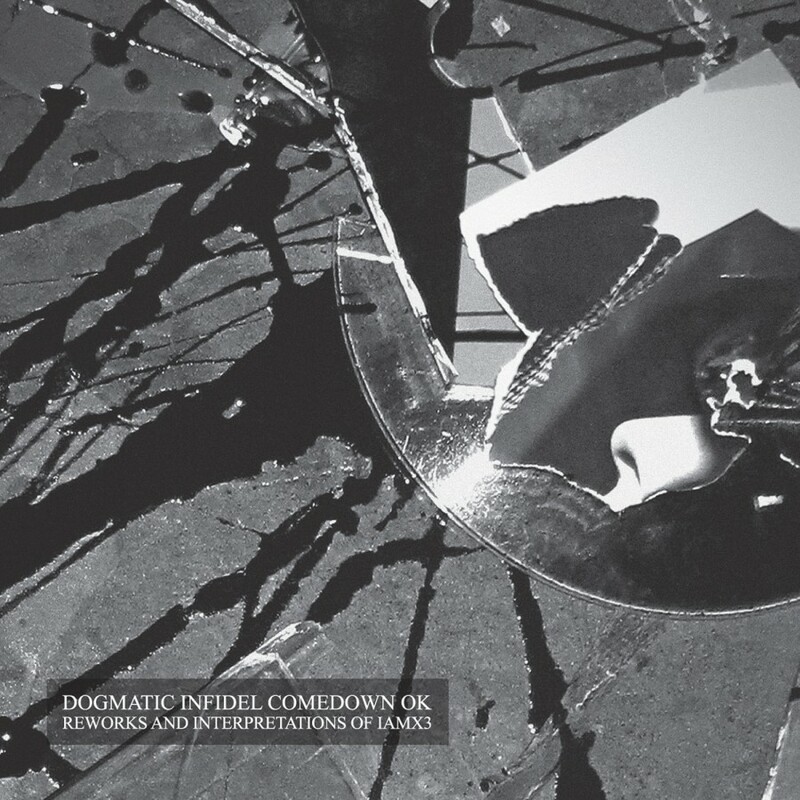 With past IAMX releases still garnering so much attention, Dogmatic Infidel Comedown OK is an exceptional addition to the stables.